Since iPhone X/8/8 Plus have a powerful camera, there are a large amount of users who choose to use iPhone X/8/8 Plus take photos and videos. For iPad, its large screen can make it feel better to appreciate those photos. Traditional ways may make this photo transferring process complex, thus we are going to introduce you 3 ways to free transfer photos from iPhone X/8/8 Plus to iPad without iTunes. 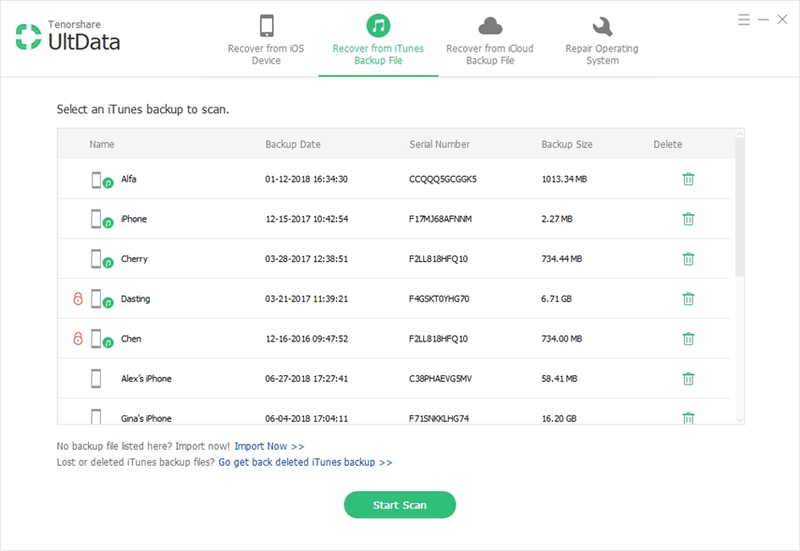 Tenorshare Phone to Phone Transfer provides the service that users can clone data and files from iOS device to iOS device in one-click. As a professional transfer tool, you can use it to sync messages, contacts, call history, notes, photos, videos, music, apps, etc. without any data loss and damage. Beyond its lightning transfer speed, you will sure love it! 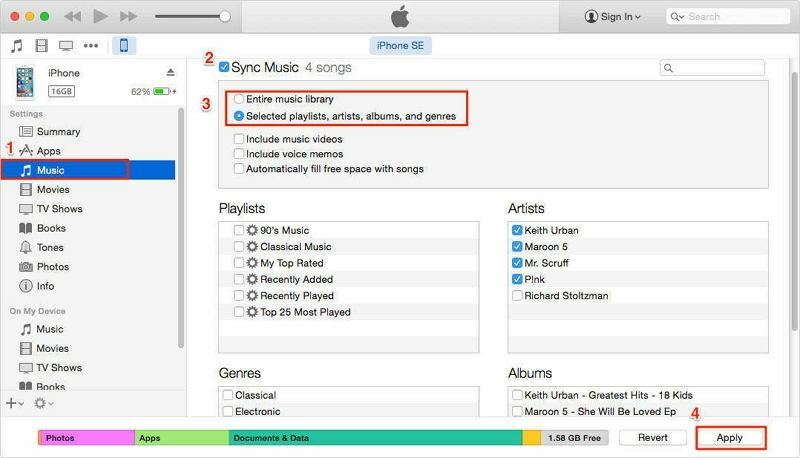 Step 1: Donwload free Tenorshare Phone to Phone Transfer onto your PC/Mac, connect both your iPad 2/3/4/mini/Pro and iPhone X/8/8 Plus/7/6/5 with your computer. When you see the interface below, you are required click on “Next” to go on. Step 2: On the following menu, you will be able to see the options which you can choose to transfer from iPhone X/8/8 Plus to iPad 2/3/4/mini/Pro. Here you need to check “Photos” and start trasnsfer. Step 3: Patiently wait for the process over, it may take you seconds. For users who have a Wi-Fi environment, this method is also good for you to have a try. Photo stream is now been a popular way for users who have a big iCloud storage. Users should go to: Seetings >> [Your Apple ID] >> iCloud >> Photos >> My Photo Stream, switch it on. You are required to open this function on both your iPad and iPod. If you have only a few photos to transfer from iPhone to iPad, then there is a third method for you to have a try. 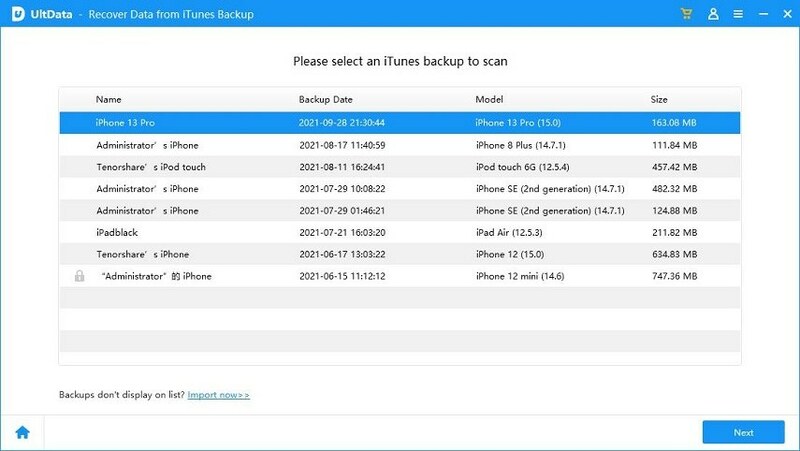 Users can easily get those photos copied to their iPad 2/3/4/mini/Pro from iPhone X/8/8 Plus by AirDrop. Get to Control Centre by swiping up on your iOS device, then tap on AirDrop and choose “Everyone”. Find your target photos which you want to transfer, tap on share icon in the bottom left. Choose to share with AirDrop and choose your iPad to start photos’ transferring. That’s all about how to transfer photos from iPhone X/8/8 Plus to iPad Pro/Air 2/Air/4/3/2, iPad mini 4/3/2. Users can choose the suitable one to have a try, if you want to transfer more data and files between iOS devices, then choose Method 1 will be a wise choice!